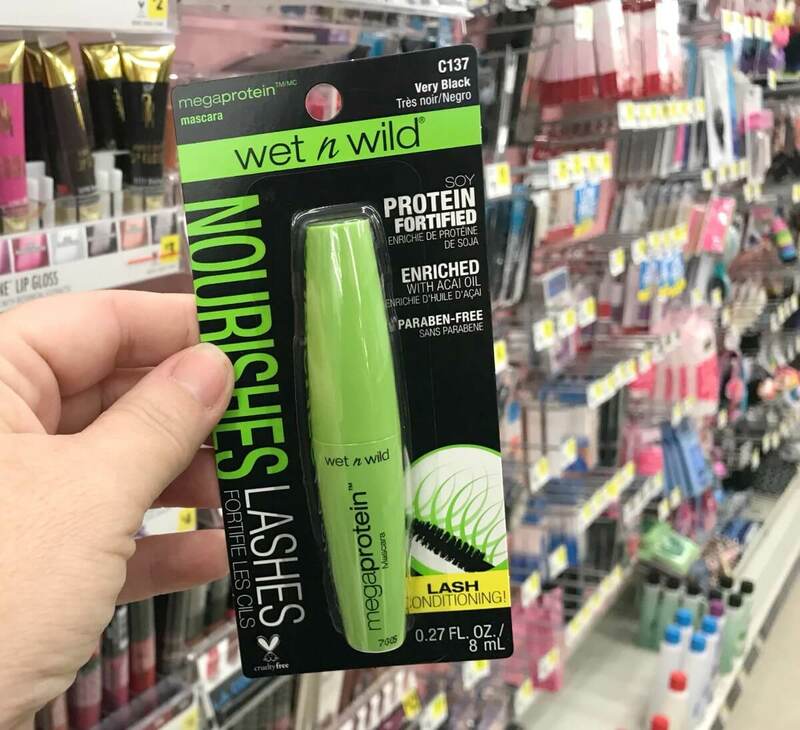 $3 in New Wet N Wild Cosmetic Coupons – $0.99 Mascara at Walgreens! 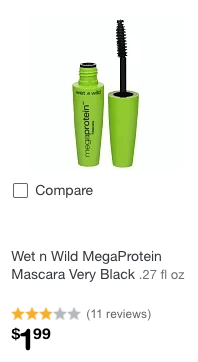 Walgreen sells the Wet N Wild MegaProtein Mascara for $1.99 making it $0.99 after the coupon. 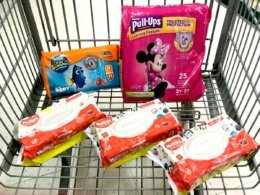 3 FREE Idahoan Premium Steakhouse Potato Soup Pouches at ShopRite!